Sleepy Hollow to straight on Deverill to Left on Laurel to Left on Lake. If you're just starting out this is a great place to end up! 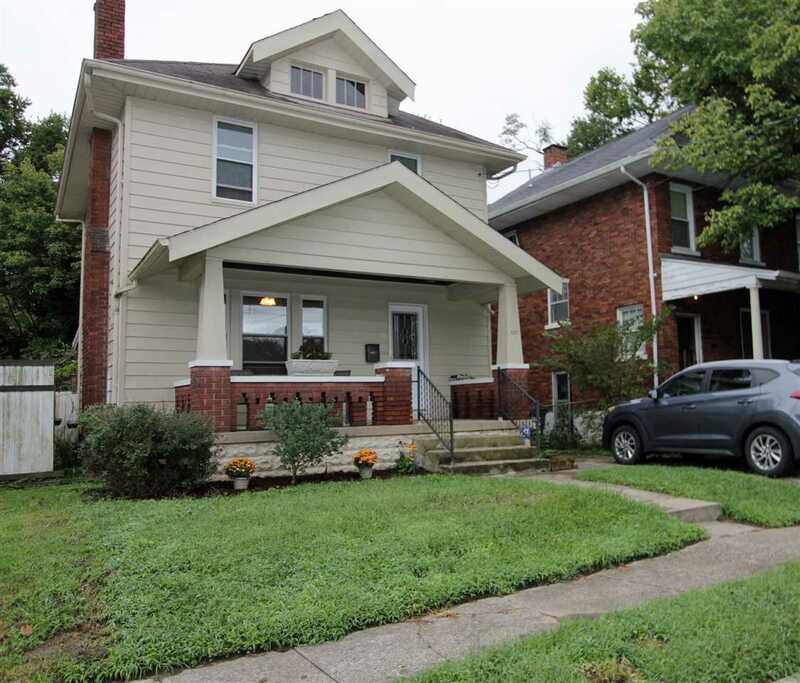 3 bedrooms, 1.5 baths, freshly painted, beautiful living room with new carpet and fireplace, updated kitchen and baths, spacious dining room, covered front porch, screened back porch, fenced yard & off street parking!